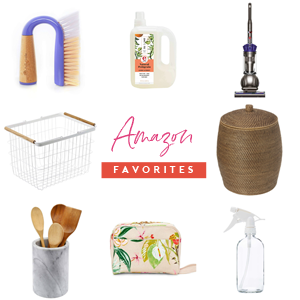 Do you love to craft and DIY? 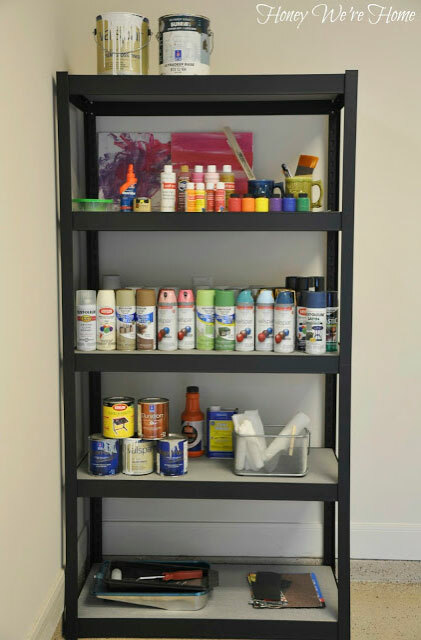 What do you do with all of those paint bottles and glue guns? My pal Megan from Honey We're Home is here today to share how she keeps her craft supplies tucked away and tidy. And what I adore most is that it isn't in a typical way that you would often think of or expect! 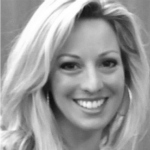 It's so great to be with your readers again Jen! 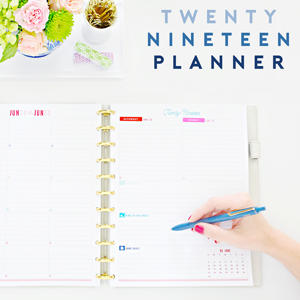 My love of keeping things organized extends all the way to my craft supplies. I can get way more excited about a simple craft project when I know that I've got all my supplies organized and I know exactly where they are. It's so annoying to be in the middle of a project and be all, "uh, where is my hole punch??" To keep my craft supplies organized, I use what is supposed to be a tall jewelry stand. I got mine years ago half-off at Pier One Imports. It fits perfectly on a small wall in my home office but could easily fit inside a closet or garage. My chest has five drawers, the bottom "two" is actually one deep drawer, perfect for storing larger things like rolls of duct tape, a paper cutter, 3-hole punch and rulers. I've organized the drawers by putting like-things together and I used an old calendar to line the drawers to make it prettier. 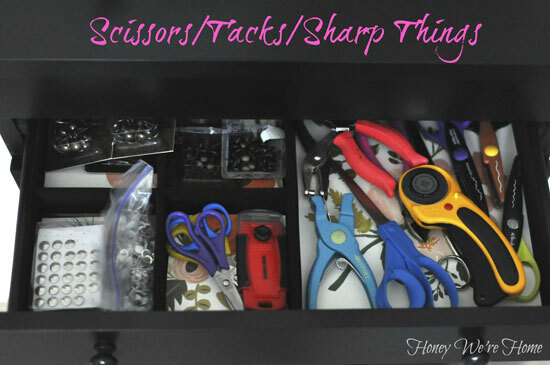 The sharp things like nailhead trim, tacks, cutters and scissors go in the top drawer. 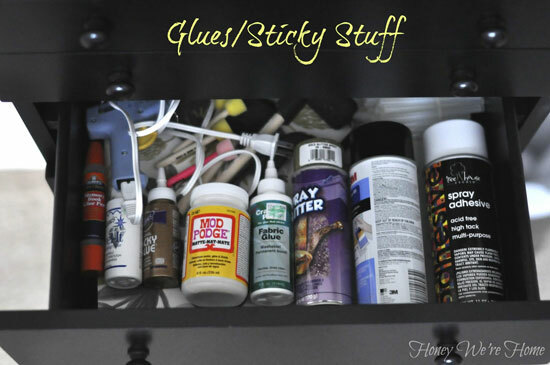 All my glue, spray adhesive, glue gun and glue sticks are contained in one drawer. 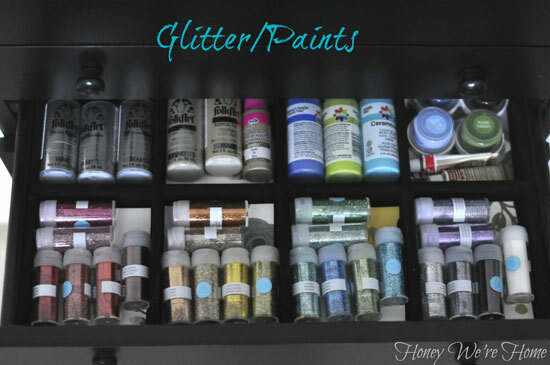 And my glitter and craft paint fit in one drawer too. I do have a separate place in my garage for extra craft paint, spray paint, and paint brushes. If you can't find my jewelry stand at Pier One, the Ikea Alex could definitely work to hold craft supplies. You could also paint it or decoupage it with cute fabric, scrapbook paper, gift wrap. And decorative pulls would be cute too. How do you store your craft supplies? Do you prefer drawers over bins and baskets? 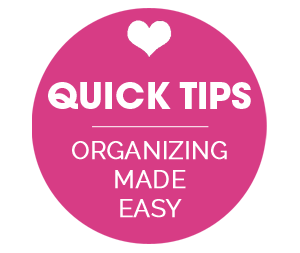 You can visit HERE to see more of how I keep things organized in my home. Thanks so much for having me Jen! I noticed that the drawers are divided differently. Did you customize them yourself, or did you work with the existing dividers? It looks spectacular! Hi Diane, the drawers were already divided like that but I was thinking dividers could be made like Jen did with the cereal boxes last week. Love it, Megan! I'm the one that's all, 'Uh, where's my hole punch.' ;) We could have some serious fun with all your organized supplies!!! 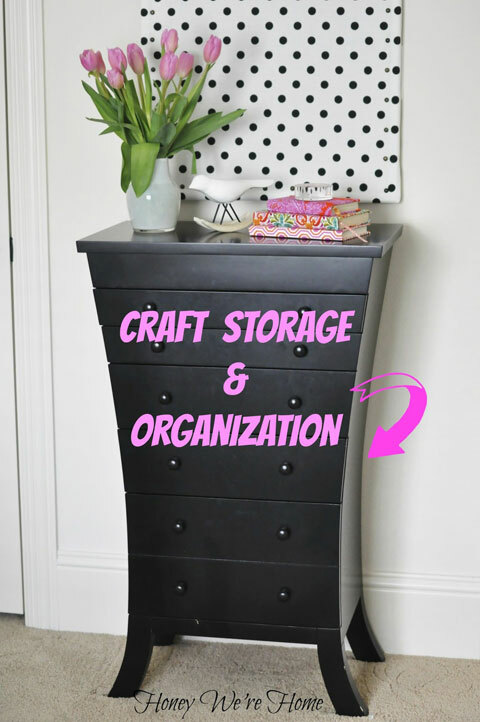 Great idea to store crafts in a beautiful piece of furniture, Megan. It's amazing that everything fit so perfectly. I wonder if it actually makes you want to do crafts more! 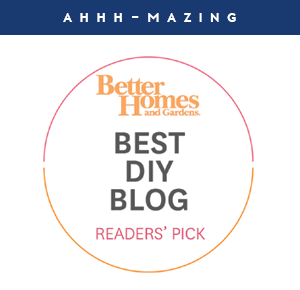 I love Jen's blog and will now bookmark Honey We're Home too. Thanks for the inspiration. Thanks Danielle! See you soon! Thanks for having me Jen! Have a great day! I have the same jewelry stand, except I use it as a jewelry stand. I got mine in 2008 and use it to very neatly store all my jewelry. Love how you've used yours! Great idea! Looks wonderful and hides everything while keeping it accessible. Thanks for sharing! What an awesome idea!! I have a standing jewelry box also that really doesn't have much in it except things I don't have a place for.. LOL.. This is an awesome idea! Love this chest! 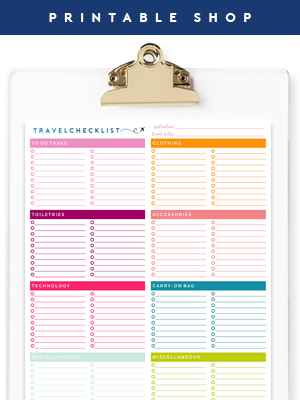 I need to get something like this to organize all of my stuff!! Great idea! What a beautifully practice space. Thank you for sharing. This was an idea I had about a month ago! I think, after seeing your blog, I'll be doing it before spring. Good to know I'm not the only one who sees dressers differently. Ha! I think I just died and went to glitter heaven! That's my favorite drawer in that organizer! This makes me want to reorganize my craft closet. Thanks for the inspiration Megan! I found those on sale at Hobby Lobby at last Christmas! That's a whole lotta spray paint and glitter! I love laying the smaller glitter bottles and other bottles down in drawers so to view the labels idea. Clever! Thanks for sharing! 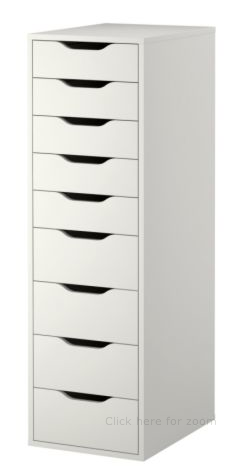 I have a jewelry dresser like the one shown, and I am thinking it will look much better if I paint it black! (It's plain oak right now.) I am also now thinking I should get a second one for craft storage. Great idea! A brilliant use of a jewelry dresser! 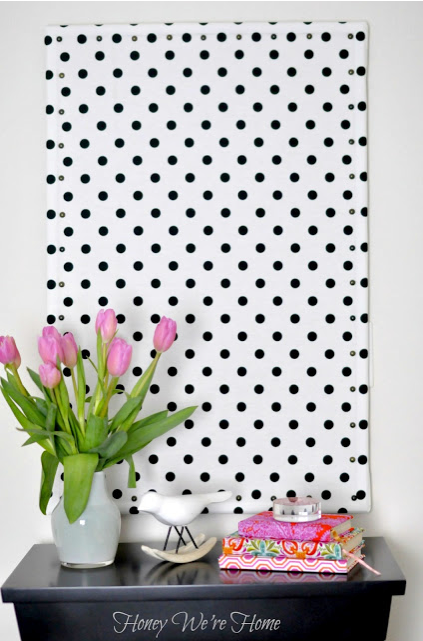 Not only does it help keep your craft items out of sight, but it means you can turn any room into a craft room. You can make a craft area in your living room or family room, or even in a guest room, but store the items behind closed drawers should the room need to be utilized for it's original purpose.